Take advantage of National Holiday to promote sales. 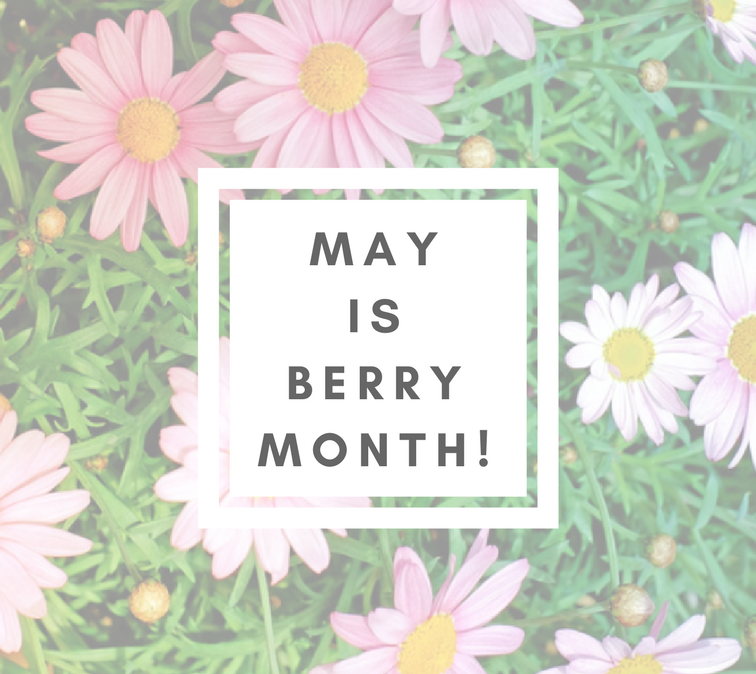 We’re well into spring, the high season for berry visibility. Shoppers are getting excited about all the healthy, colorful fruits starting to appear in stores, and they’re thinking about all the delicious dishes they might make with them. Now is a perfect time for produce retailers to plan for Mother’s Day and graduation parties and other spring foodie fun, with fun merchandising ideas to increase sales. Well•Pict Berries are not just consumers’ favorite fruit, they’re many retailers’ favorite product. 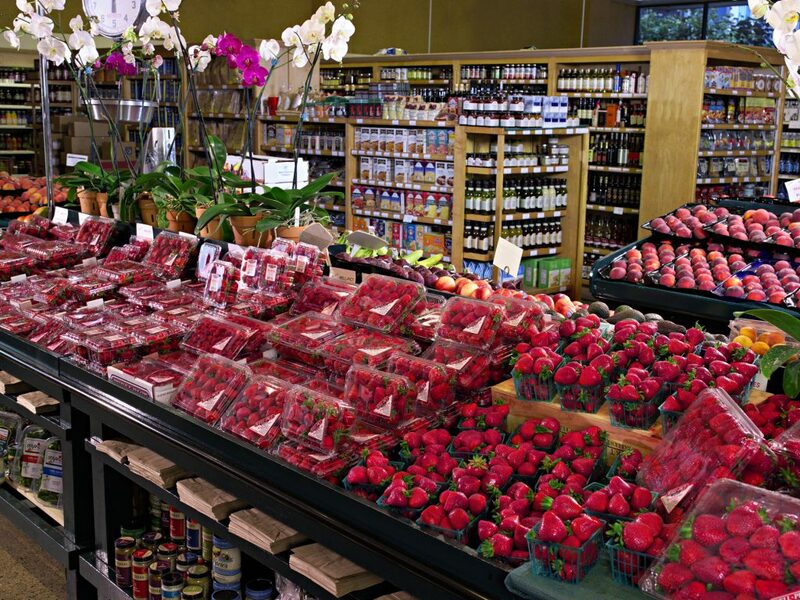 These retailers know that putting a fresh, aromatic display of Well•Pict Berries at the front of any produce aisle can boost all produce sales up to 5%, and research shows that strawberry displays actually increase overall stores sales as well. 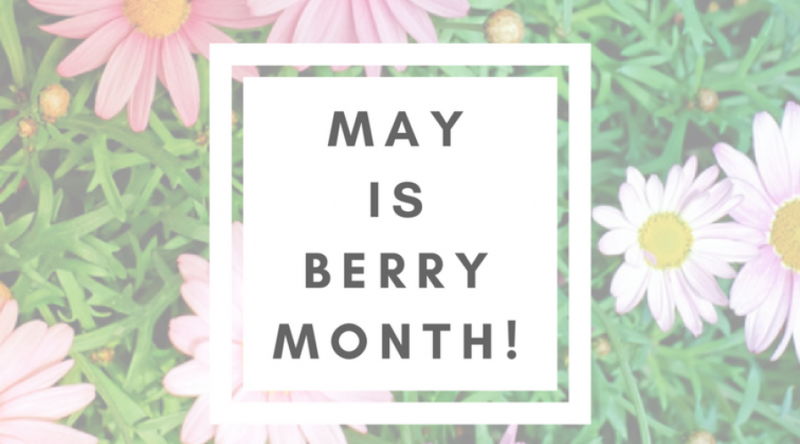 For spring and early summer, make berries irresistible by cross-promoting them with additional goodies shoppers might pair with them. By “connecting the dots” for consumers, you’ll help guide them to the purpose behind the purchase, instead of just hoping for an impulse buy. Fresh baked goods, whipped toppings, complementary salad ingredients, and other items that pair well with berries can inspire shoppers to buy both those items and a clamshell or two. Recipe cards are also a secret weapon— shoppers are looking for reasons to use fresh berries, so when you make suggestions they can use, they’ll be happy to pick up the extra items needed to make their meal complete. To encourage healthy snacking and lunch box choices for mothers with children- your biggest demographic- display bite-sized cheeses and crackers, yogurt toppings, nuts, and other kid-sized nibbles. Even consider setting up plastic food containers in a separate space. Since Well•Pict Berries come ready to use, the convenience factor is already appealing to moms on a mission. A gentle reminder of their versatility can help push a buyer who is considering purchasing over the line to a buyer who is definitely purchasing. Help shoppers understand all these benefits by using these tips in your displays, and you’ll see our berries fly off the shelves. Contact us to receive our new POS kits; our posters and display cards feature nutritional data along with berry selection and storage info, which help consumers learn why berries are a smart buy.